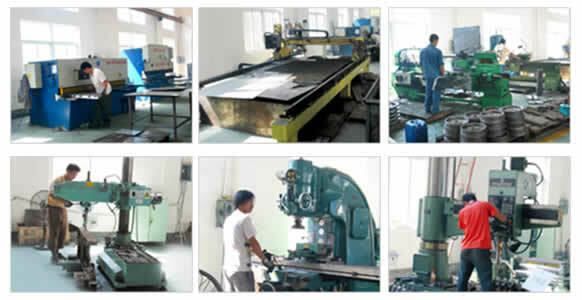 NINGBO Beilun Rihong Machinery Manufacturing Co., Ltd. is specialized in the manufacturing of auxiliary equipments for plastics molding machine located in Ningbo city, China. Our equipments include hopper dryers, vacuum auto-loaders, mixers, plastics granulators,dehumidifiers,temperature controller, industrial chillers and the central feeding system. Our equipments are widely used in various industries including electronics, household appliances, CDs, building materials, packaging, beverage, medical industry and so on.